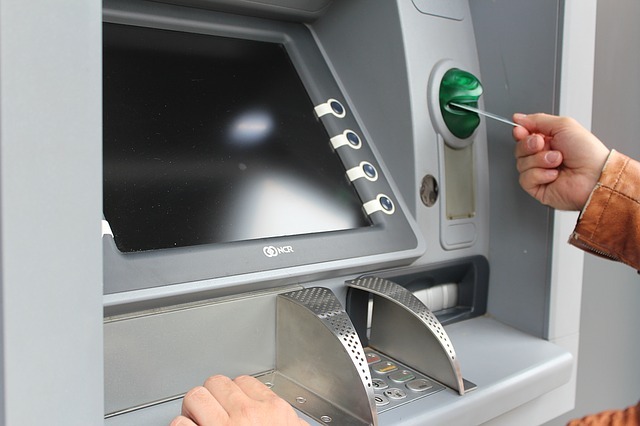 Have you ever wondered how video analytics could not just make your bank and ATMs more secure, but they could also improve business operations, increase customer satisfaction, and add enable you to deliver better and more valuable service to your customers? Apart from security, some of the biggest concerns banks face today are customer care related. Using our AI based solutions, banks have the ability to analyse customer behaviour, determine if the bank a queue has exceeded acceptable limits, study the customer dwell time, recognise VIP customers and the like. By implementing these simple, cost-effective smart solutions, you are one step closer to becoming a smarter bank. Using iOmiscient’s patented Artificial Intelligence solutions, banks can now do more with less. All iOmniscient systems are armed with the Artificial Intelligence based Nuisance Alarm Minimisation System (NAMS) to help eliminate false alarms while still maintaining detection accuracy.